Need advice about fire alarms? Do you need advice about fire alarms? Have you ever had a fire safety check in your home? 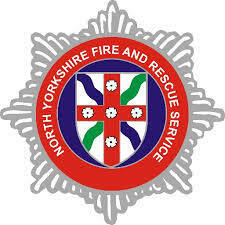 The Fire Service provide free check and advice. For further details about fire safety and how to book a safety check, go to our ‘Topical News’ page. This entry was posted in Safety and tagged Fire safety, safety checks on October 7, 2017 by admin.